We are pleased to advise that construction work on the 102 place Rosenthal Kindergarten and Childcare centre on Mitchells Lane Sunbury has commenced. 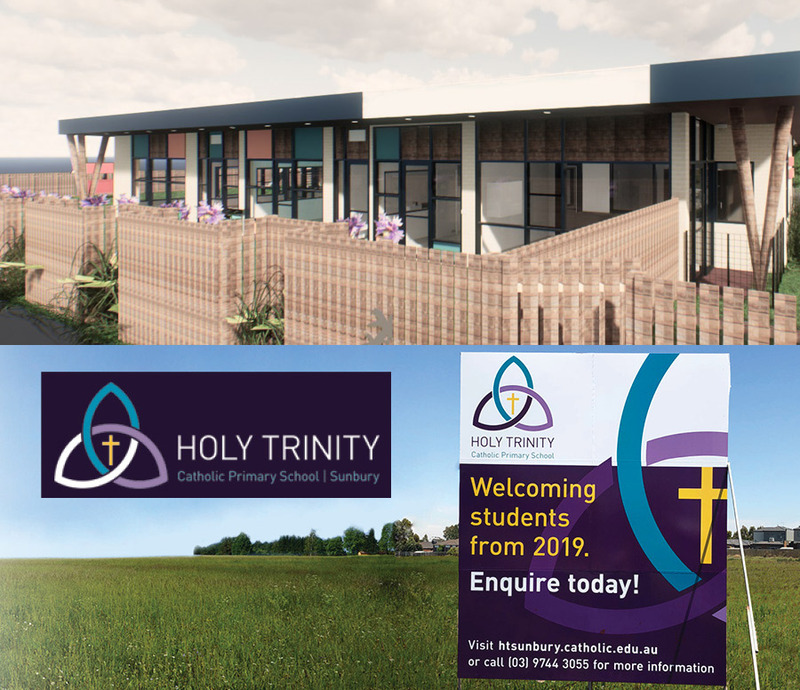 The Child Care Centre is expected to be open late this year to coincide with the opening of the Holy Trinity Catholic Primary School (next door), which is now taking enrolments for the 2019 school year (visit htsunbury.catholic.edu.au or call 9744 3055 for more information). The state-of-the-art childcare centre has been architecturally designed to meet the needs of children between the ages of 8 weeks and 6 years old. The site is the perfect location for the growing number of young families who call Sunbury home and want their children to become confident learners that are prepared for school. These two educational facilities add to the current Secondary (Sunbury Downs College) and Primary (Sunbury Heights) offerings on Mitchell's Lane, providing a great variety of educational needs to the residents of Rosenthal.